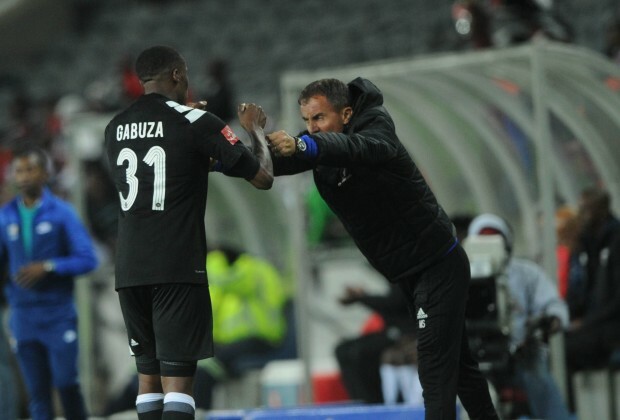 Orlando Pirates head coach, Milutin ‘Micho’ Sredojevic thinks that Bafana Bafana will go far in the Africa Cup Of Nations competition. 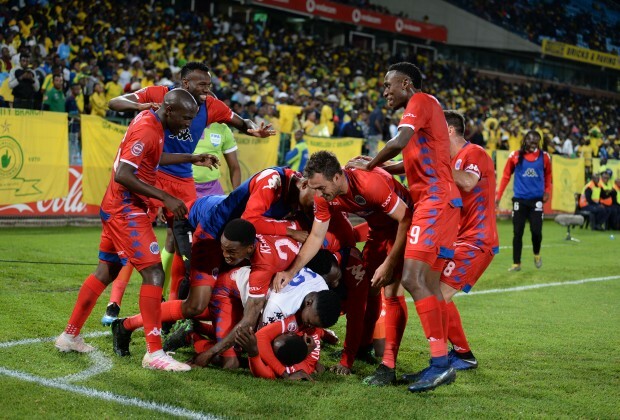 The AFCON draw was conducted on Friday evening, with Bafana being drawn in a group alongside Morocco, Namibia and Ivory Coast. 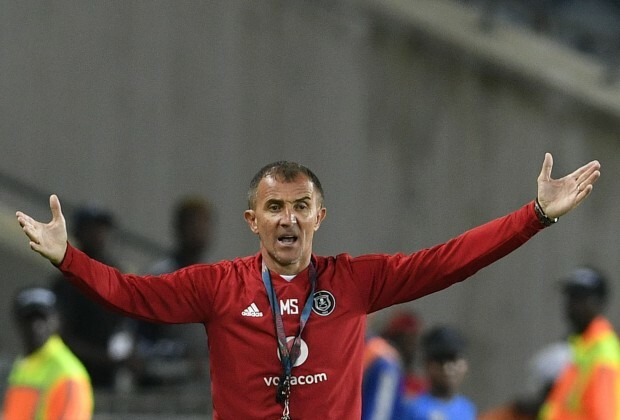 Speaking to the media on the weekend, Head Coach Micho shared his thoughts on the draw, admitting that he was disappointed with the ceremony, however, added that despite Morocco and Ivory Coast being the apparent favourites to win the group, he believes that the two countries are no better than Bafana. 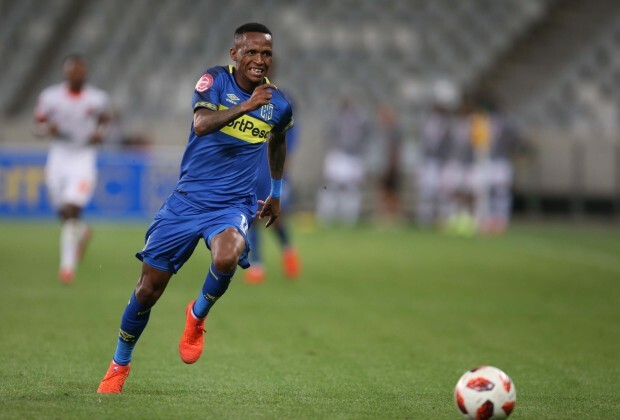 “All of us, we waited, loving this African game, the draw is coming, in a glamorous way, the only one negative thing that I have seen personally, was bringing Austrian acrobats to dance an African dance, this is a disgrace,” Micho told the media. “Regarding the draw itself, 34 teams, extremely competitive group. 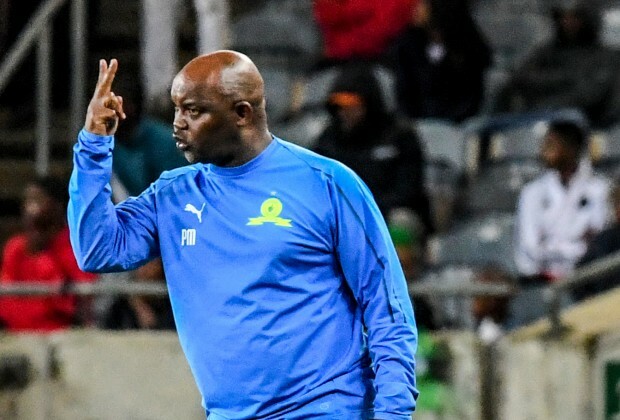 I believe that South Africa is in a very playable group and when you look at everything, Morocco and Ivory Coast will carry (the responsibility) of being favourites, but, those two teams are nothing better than Bafana Bafana,” he added. 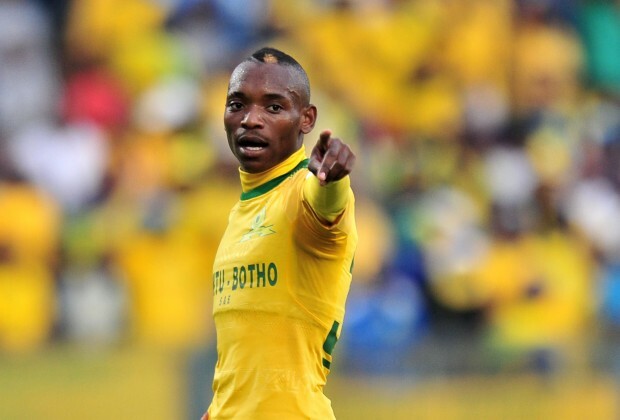 SLTV TBT: Remember Coach Rulani’s Story About Billiat’s Jersey Number? 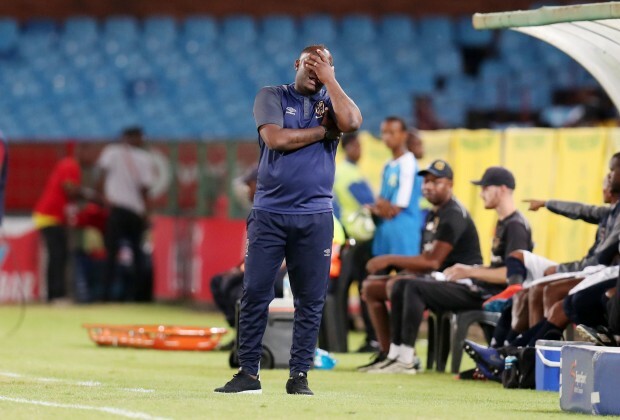 SLTV TBT: Remember Komphela's Emotional Advice To Gabuza?